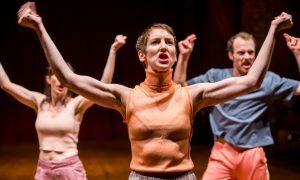 Win Tickets to Australia’s Got Tap! 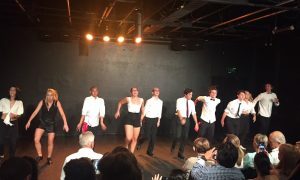 The Official Show of the Australian Tap Dance Festival. 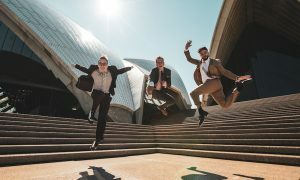 Australia’s best tap dancers fly in to Melbourne to perform in one jaw-dropping tap show for the Australian Tap Dance Festival. 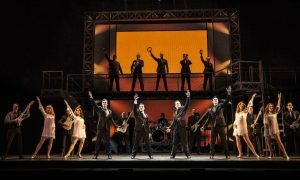 Australia’s Got Tap will feature performers from Tap Dogs, Happy Feet 2, Bootmen, Hot Shoe Shuffle, 42nd Street, Got to Dance UK, Australia’s Got Talent, Nigel Lythgoe’s Superstars of Dance and select Tap Festival participants. Experience classic and famous routines, original choreography and live music. Friday 13th July 7.30pm (one show only). Irving Theatre, 38 Huntingtower Rd, Armadale VIC. 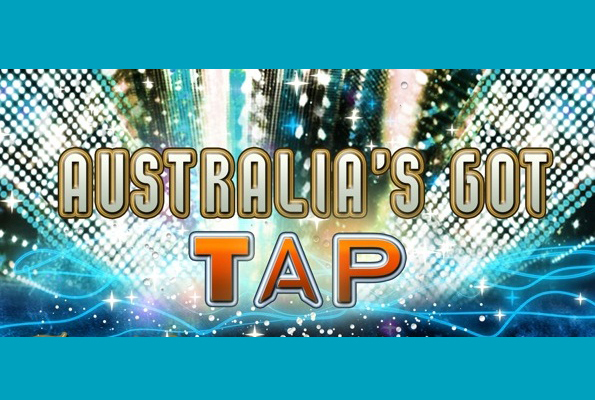 Win a Double Pass to Australia’s Got Tap! Just email info@danceinforma.com with subject: “WIN TICKETS” and tell us Why Your Love Tap Dancing. Dance Informa’s Editors will pick the best responses to win. * All valid entries must include your full name, postal address and date of birth. Competition open until July 8. 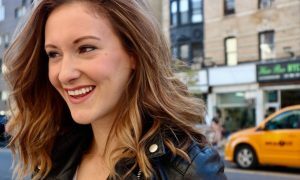 Published by Dance Informa dance magazine -covering dance in Australia, dance training, dance auditions, dance teacher resources, dancewear and fashion and more.